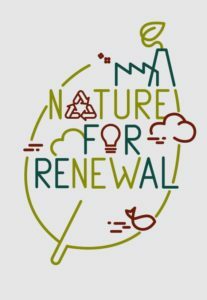 Productive green infrastructure – Demonstrating nature based solutions in front-runner and follower cities across Europe. ProGIreg uses nature for urban regeneration with and for citizens. The project is funded by the European Commission under the Horizon 2020 programme and will run from June 2018 until 2023. 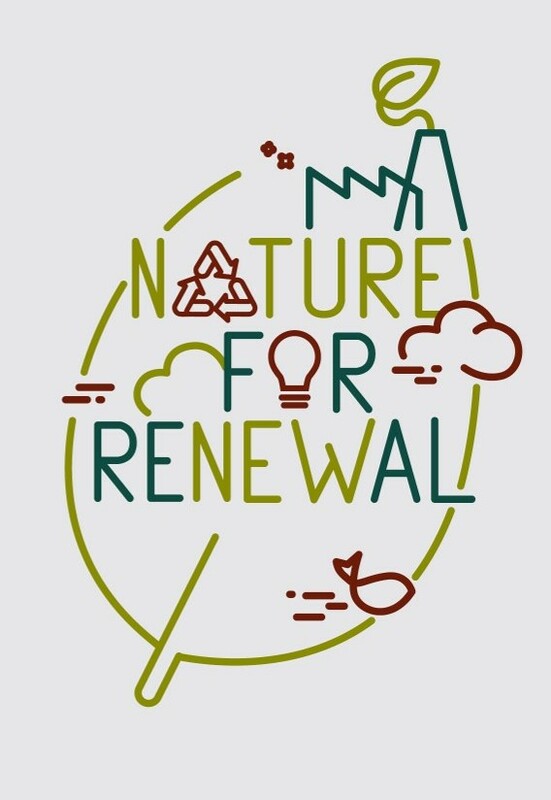 ProGIreg stands for ‘productive Green Infrastructure for post-industrial urban regeneration’: nature for renewal. Dortmund (Germany), Turin (Italy), Zagreb (Croatia) and Ningbo (China) host Living Labs in post-industrial districts where nature-based solutions are developed, tested and implemented. Cascais (Portugal), Cluj-Napoca (Romania), Piraeus (Greece) and Zenica (Bosnia and Herzegovina) closely follow the progress in the Living Labs and engage in city-to-city exchange to replicate the nature-based solutions.